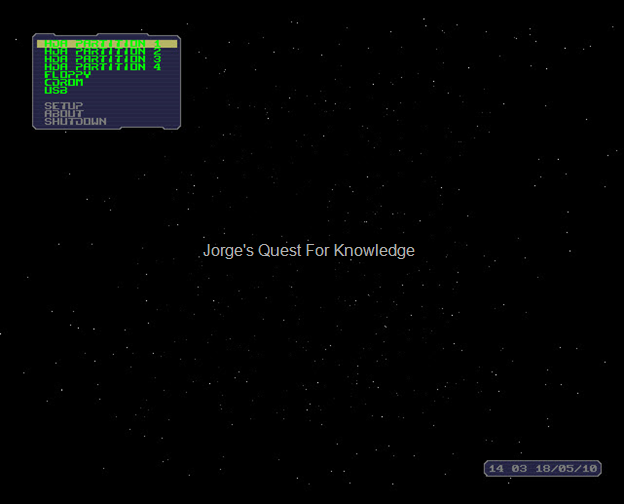 Virtualization « Jorge's Quest For Knowledge! The default time synchronization hierarchy within any AD forest is shown in the picture below. As displayed in figure 1, DCs have their own time synchronization mechanism. 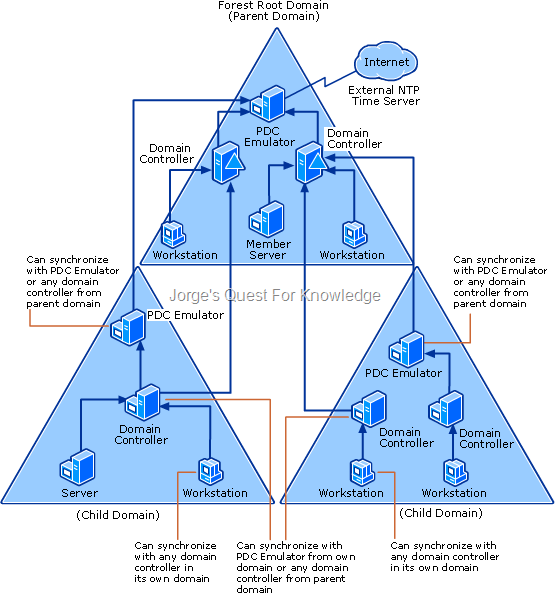 When virtualizing DCs the time synchronization mechanism between the virtual DC (the VM guest) and the VM host must be disabled and it must be ensured the time synchronization mechanism natively used by the DCs is NOT disturbed. Reasoning for this is the high dependency that other processes (e.g. replication, authentication, etc.) have with accurate time. 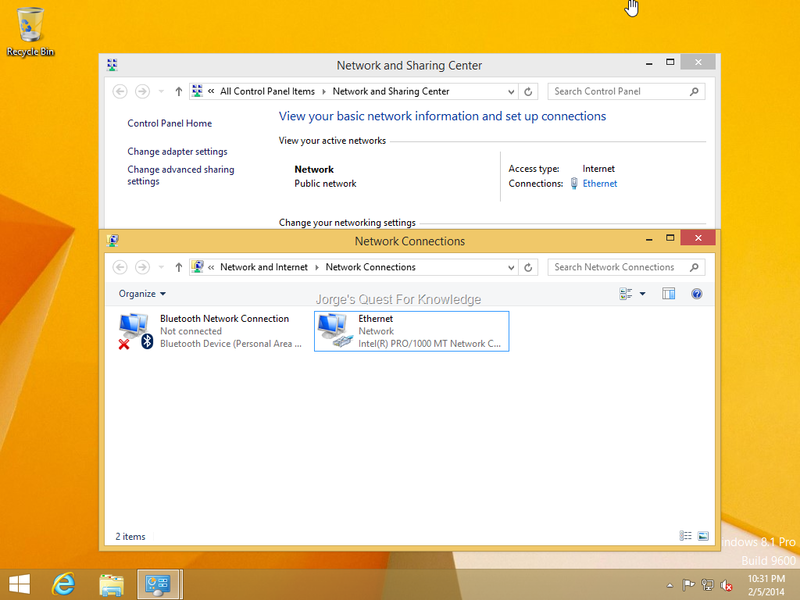 REMARK: Microsoft documentation or other blogs may still advise in disabling time sync with the host. That information is incorrect! Leave it enabled! For a project at my customer I was creating a PowerShell script to fully automate the installation and configuration of Hyper-V that was going to be used for security sensitive virtual machines. One of the steps was configuring the network switches within Hyper-V. To achieve that I searched the internet for snippets that used native CMDlets. 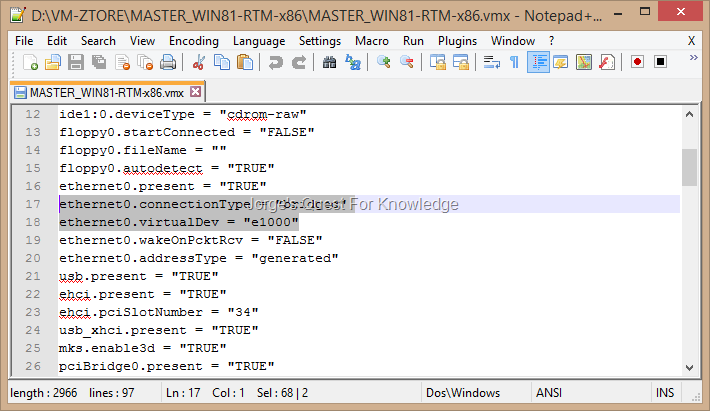 $InternalEthernetPortFriendlyNameVMsLAN = "VM Guests Network"
After being almost finished, I found the Hyper-V PoSH module on Codeplex created by a few Microsoft engineers. I also decided to achieve the same result, but instead using these new CMDlets. 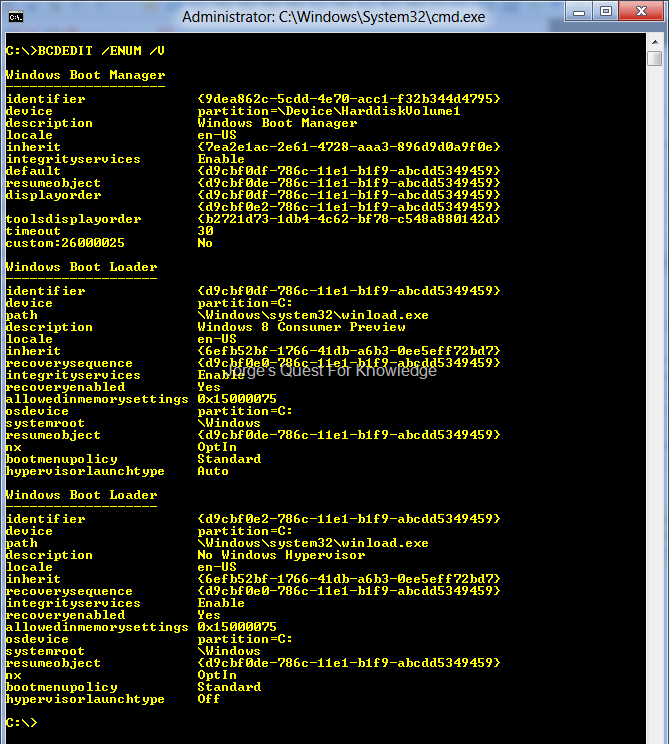 $SwitchNameVMsLAN = "VM Guests Network"
See the difference? That just rocks! I decided to continue and use the Hyper-V PoSH module as that was why easier to get stuff done! By the way, if you want to install the Hyper-V PoSH module, don’t use the installation steps provided, but rather extract the ZIP file and move the HYPERV folder and its contents to the “C:\Windows\system32\WindowsPowerShell\v1.0\Modules\” folder. I have been using VMware workstation since the beginning of time, well almost then! . Yes, I’m a huge Vmware workstation fan because it gives me all the flexibility I need on my work laptop to give demos, perform tests, etc. Features I really like are: USB support, network redirector to access data on the host without IP connectivity, copy paste to/from VM from/to host, easiness to copy/distribute VMs between VMware workstation instances, and some more. However, sometimes I also need to use Hyper-V. 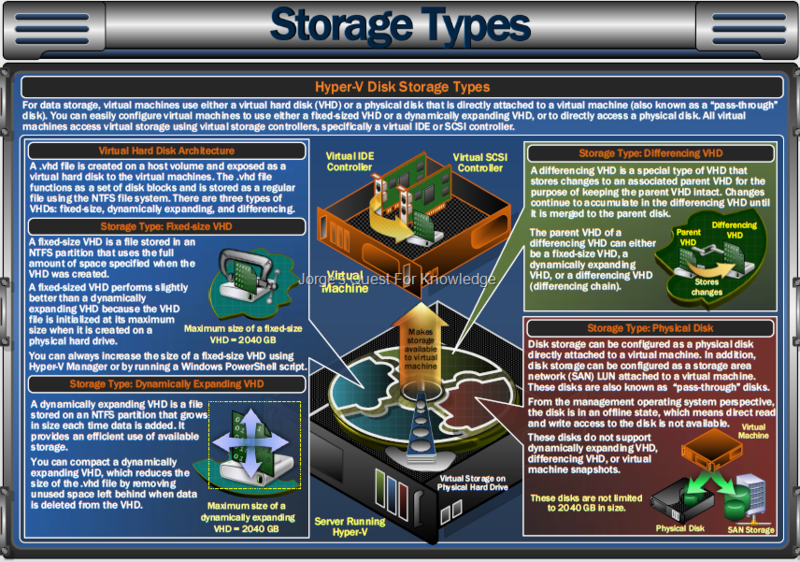 Previous I was only able to use Hyper-V on Windows Server and because I did not feel like using Windows Server as my desktop OS I always needed additional hardware. 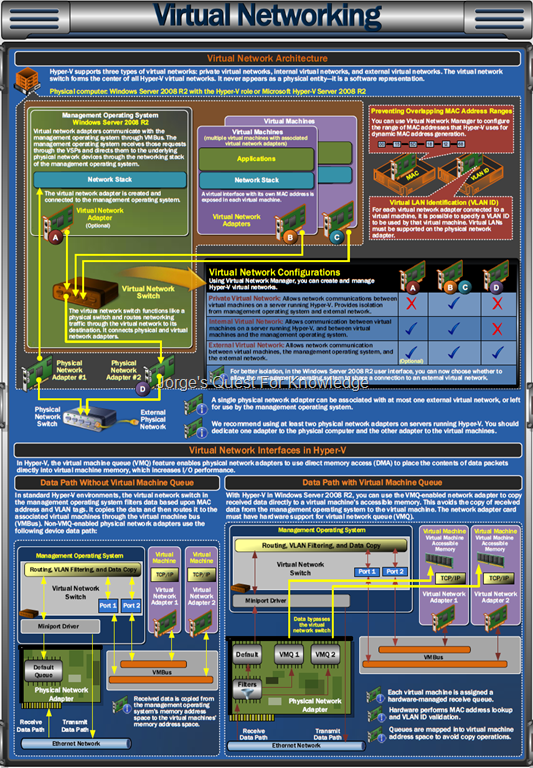 What I DO NOT mean is to use both Hyper-V and VMware workstation at the same time. I DO mean that I want to use either one at a time when I need to. 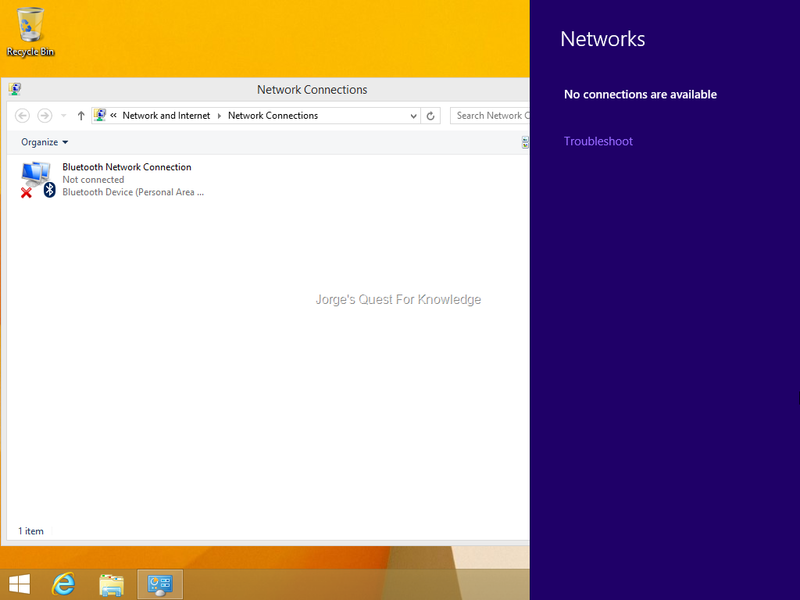 However, now with Windows 8, BOTH the desktop and server OS have Hyper-V as OS feature/role. That’s good news! 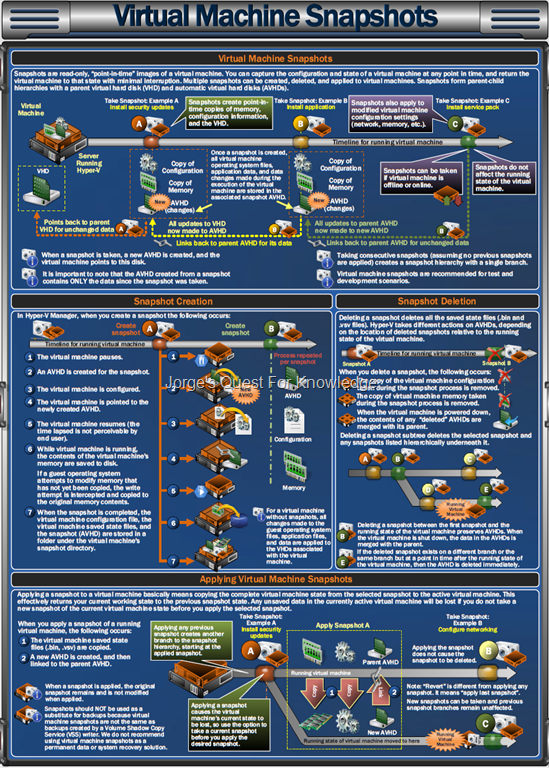 BUT….how to get both Hyper-V and VMware workstation on the same machine without wither complaining. 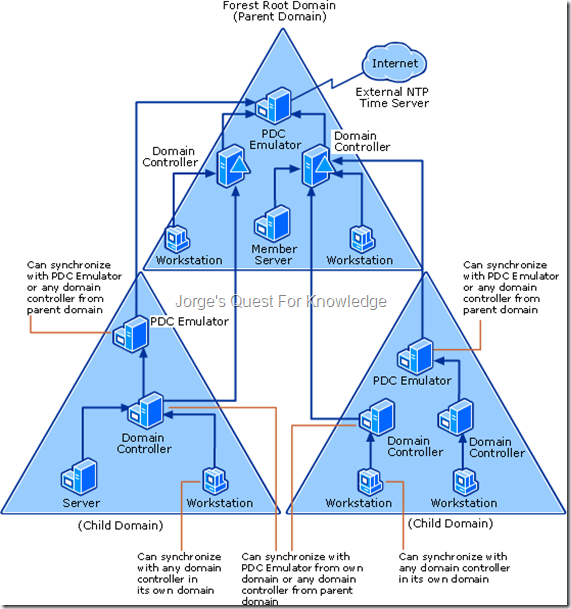 Until now I have not found anything on how to do this, until a person in the VMware forums (this post) pointed me to a link explaining the steps to achieve what I have wanted for ages! Read it here. The first thing you need to determine is which virtualization technology will be used very frequent and which virtualization technology will be used sporadically. In my personal case VMware workstation will be used very frequent, and is therefore the default, and Hyper-V only as needed. As my desktop OS I’m using Windows 8 client. After installing Windows 8, go to the Control Panel (lower right corner of the desktop –> Settings –> Control Panel) –> Programs And Features –> Turn Windows Features On Or Off. 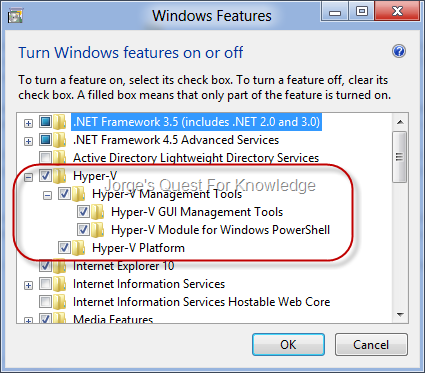 Then make sure all Hyper-V components are checked as shown below. Then click “OK”. Close all windows when done. Hyper-V is now installed and now it is time to install VMware Workstation. The latter won’t even install if it detects Hyper-V is installed AND running. 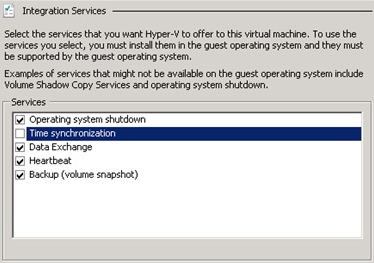 In other words, Hyper-V is already claiming the Hypervisor and because of that VMware workstation can’t use it. Make sure the following is done with admin credentials AND elevated! 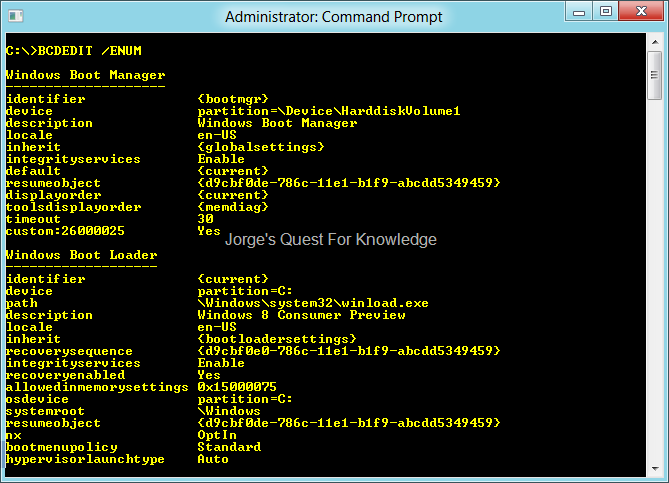 Open a command prompt window by pressing [WINDOWS KEY]+[R] and then type CMD. Check out the last element called “hypervisorlaunchtype”. Note the GUID that is mentioned at the end between brackets. Now for the just create copy of the original boot option you will disable the automatic claim/use of the hypervisor by Hyper-V. Currently, the boot option with the description “Windows 8 Consumer Preview” is set as the default, and that’s the boot option I need to select when I want to use Hyper-V. However, when I want to use VMware Workstation I need to select the boot option with the description “No Windows Hypervisor” and I use VMware Workstation as my default virtualization solution I need to set the corresponding boot option as the default choice. If you do not choose an option it will by default continue with the default option and in this that will be “No Windows Hypervisor” boot option. If you do make a choice and choose the boot option called “No Windows Hypervisor” you will be able to use VMware Workstation, but you will not be able to use Hyper-V. 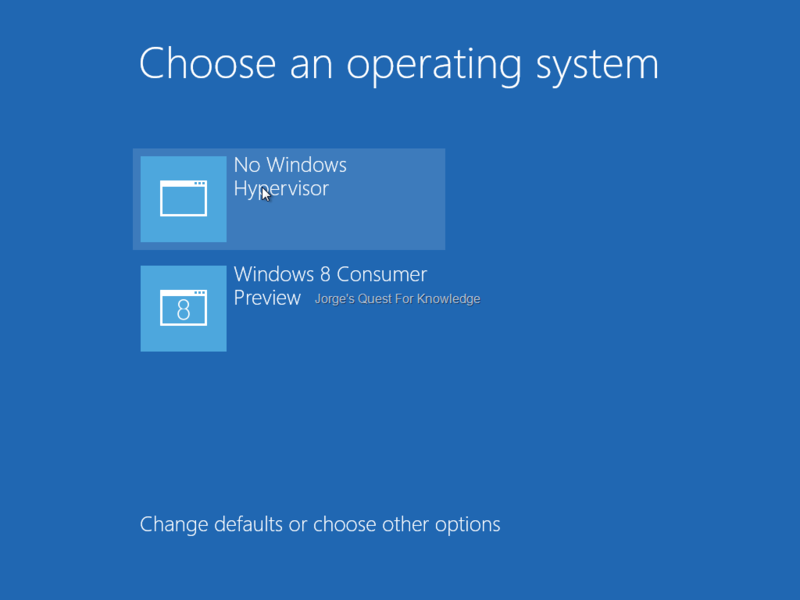 If you do make a choice and choose the boot option called “Windows 8 Consumer Preview” you will be able to use Hyper-V, but you will not be able to use VMware Workstation. In this case the OS would reboot again and allow you to start Hyper-V afterwards. Remember, you can only have ONE virtualization technology running at a time! 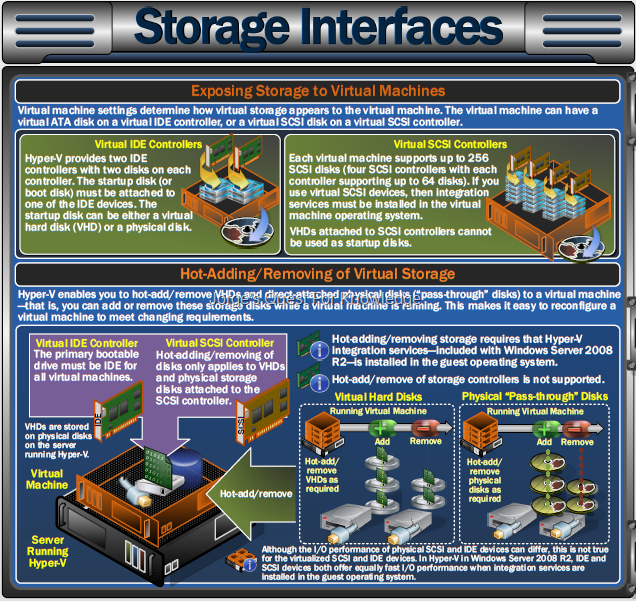 If you want to switch between using a virtualization technology, you will need to reboot the computer again! I have been using this for a few weeks now, and this is quite cool and now I’m happy as I can use both without having additional hardware! PS: Although I have not tested it, this will also work with W2K8 and W2K8R2. If you want to try out Windows (Server) 8 Developer Preview and you are a VMware Workstation fan, like me, then you need at least VMware Workstation 8. VMware Workstation 8 does not list Windows (Server) 8 as an OS, but it works when you respectively specify Windows 7 or Windows Server 2008 R2 as the VM guest OS. With lower versions of VMware Workstation (lower then v8.x) as soon as you start the Windows (Server) 8 VM guest, VMware Workstation throws an error. With VMware Workstation 8 that does not happen/occur. However, with VMware Workstation 8, as soon as you install the VMware Tools the screen of the VM guest turns black at some point in time and I have not been able to solve it. After a reboot, the screen of the VM guest still remains black. To still be able to install VMware Tools without the screen of the VM guest turning black, you should choose “Custom Install” (instead of “Typical Install” or “Full Install”) and deselect the display driver. After that everything should be OK. The time synchronization hierarchy within any AD forest is shown in the picture below. 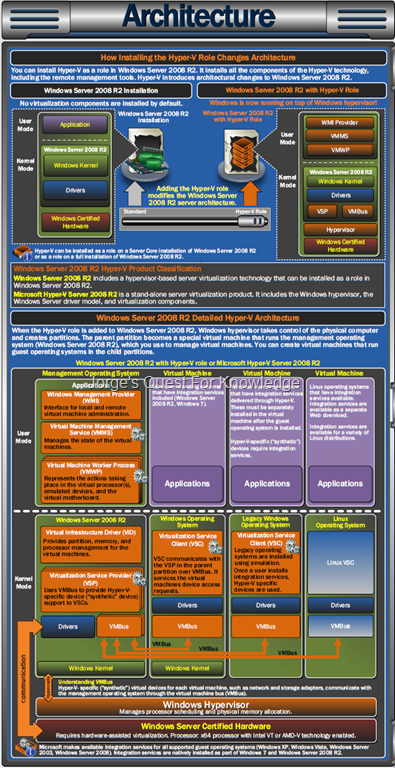 (2010-10-28) Component Poster: "Windows Server 2008 R2 Hyper-V"
For years I have been using VMware Workstation as the desktop virtualization for all my demoing, testing and learning needs. 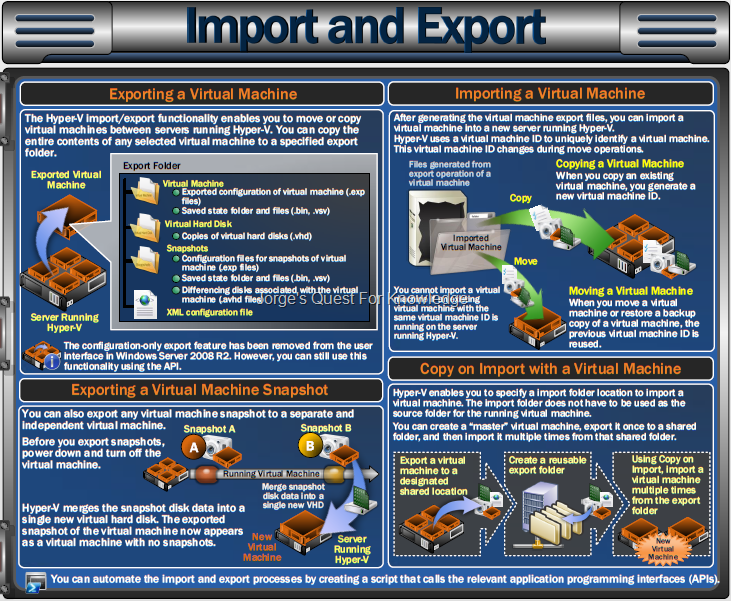 It fulfills all the needs I have with regards to flexibly using virtualization technology in the broadest sense. I have always tried to find the barriers of the product and I was able to do really a lot with it. One thing that has not been possible with VMware Workstation (even in the latest available version) is booting from USB. The VMware BIOS does not provide an option to boot from external media. With something I found recently, you only need to be able to boot from CD/DVD and the ability to load an ISO file OR be able to boot from Floppy and the ability to load an IMG file. 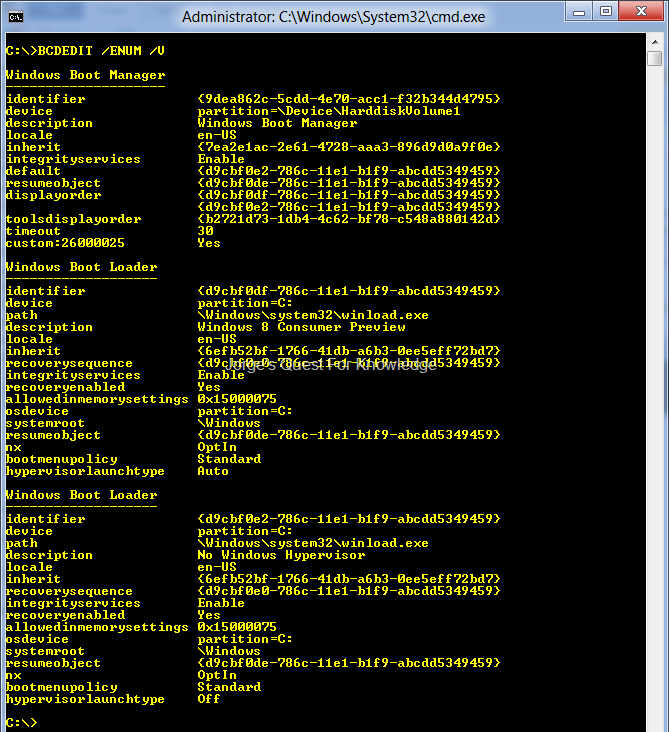 The tool I use is called "PLoP Boot Manager" and it can be downloaded from here. After configuring the BIOS to boot either from Floppy or CD/DVD you need to load the IMG or ISO file (depending on what you used to boot). After doing this you will see a screen similar to the following. As you can see, it list all kinds of options to boot from. In the case you see above it list the 4 partitions my VM has. The OS is installed on Partition2 so only that partition would be bootable at the time. But, again as you see it lists also other options to boot from, including USB. As soon as you select an option and hit ENTER, it will hand over the boot process to the option selected. This works perfectly! Try it yourself. 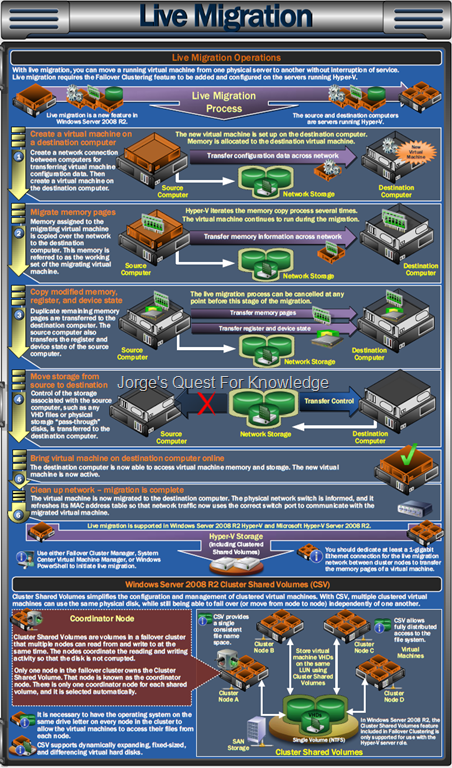 I have not tested this with other virtualization technologies (e.g. 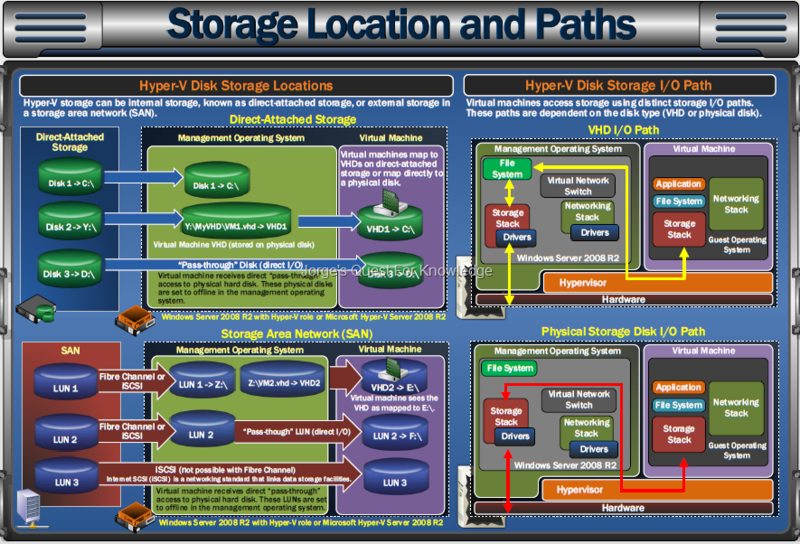 Hyper-V or ESX), but I expect it is also possible to use the same way I described above.